Fabric Weave No. 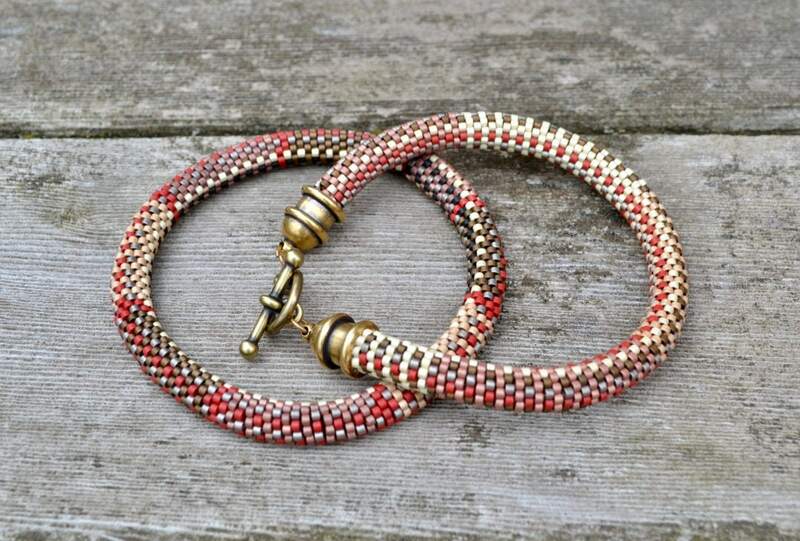 6 & 7 Bead Crochet Patterns for 10 Bracelets and Kit for 2 Miyuki Delica Bracelets. 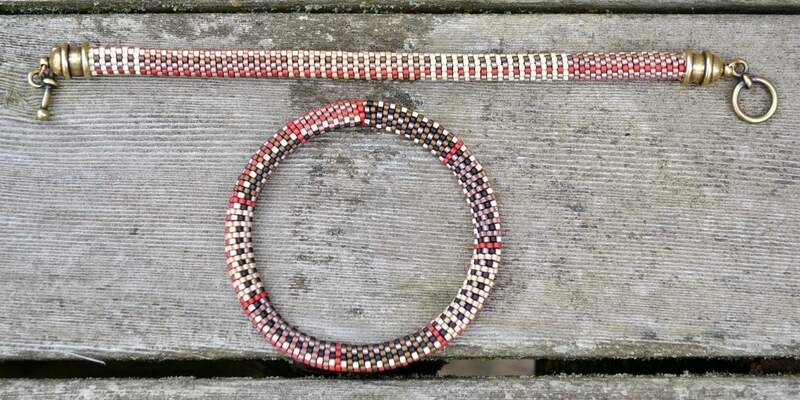 This listing for the 2 Bracelets using Miyuki Delicas seed beads - Kit and the 10 Bead Crochet Patterns in the "Fabric Weave" No. 6 & 7 Series. 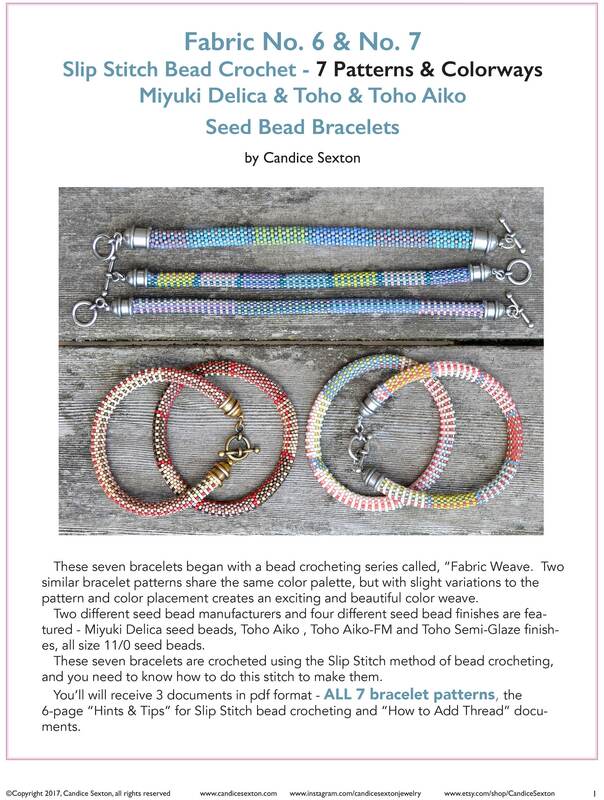 These bracelets use the slip stitch bead crochet method. 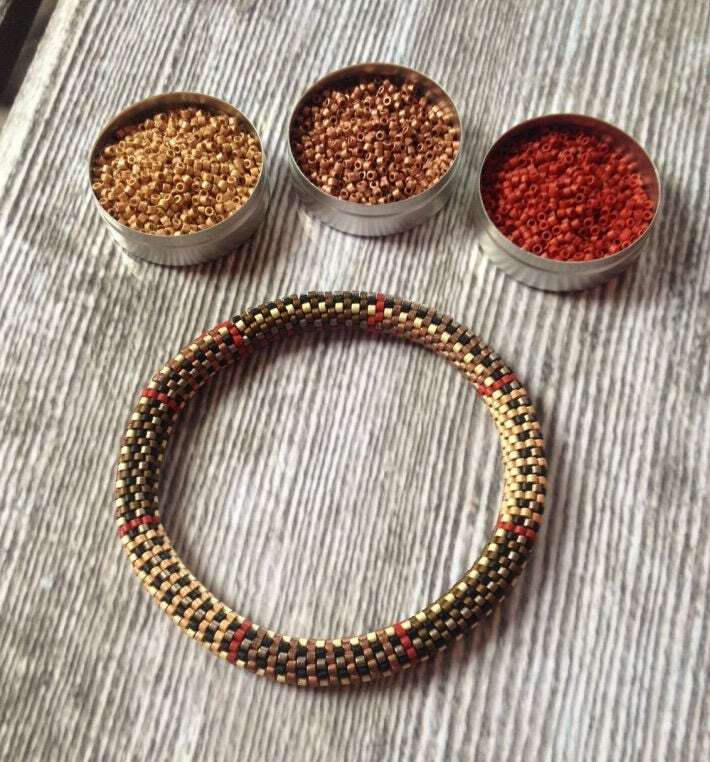 NOTE - Bracelet not included. 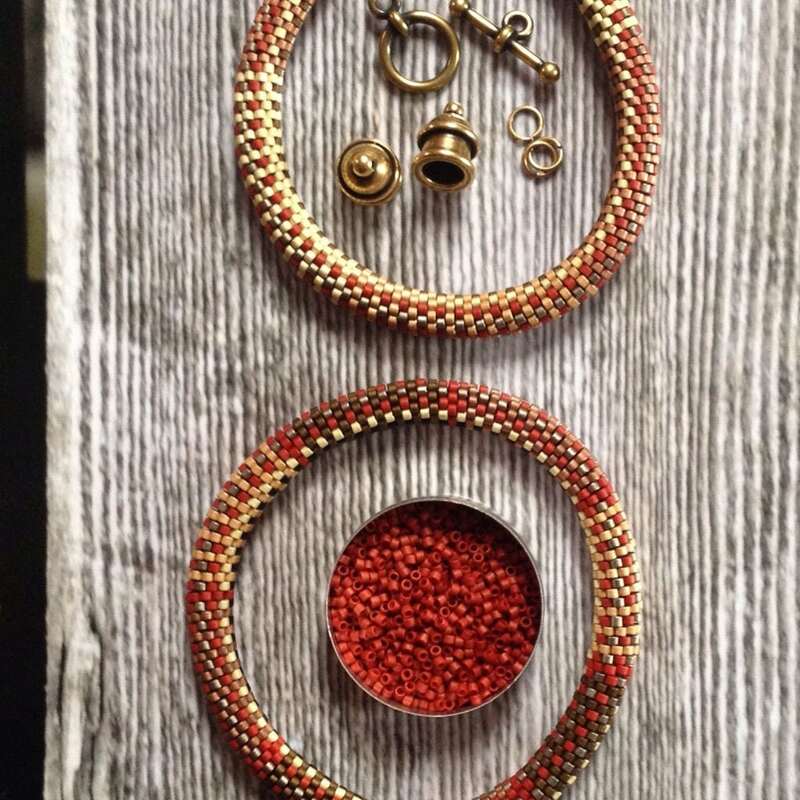 This is a kit to make the 2 bracelets pictured.